New Castle County Police are currently investigating a shooting that injured a 15-year-old boy in the community of Edgemoor. 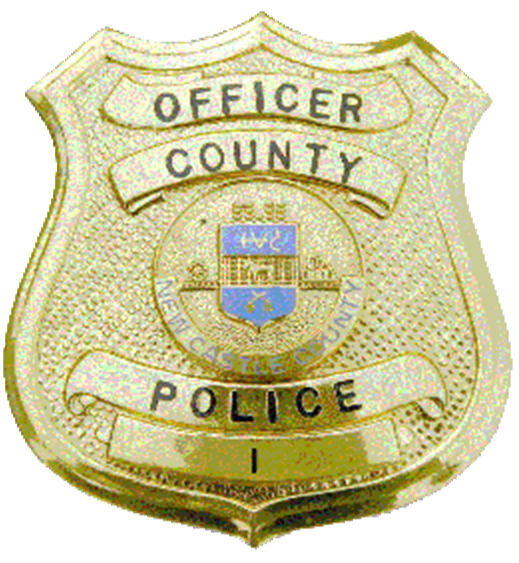 (Wilmington, Del.- 19809) Last night (April 16) at about 10:55p.m., County Police responded to the unit block of South Pennewell Dr for a reported shooting. Upon arrival, police located the 15-year-old victim suffering an apparent gunshot wound and immediately administered first aid. The victim was taken to an area hospital and treated for non-life-threatening injuries. If you have any information pertaining to this investigation and/or surveillance video of the area, please contact Det. DiNardo (DPDinardo@nccpd.org) or New Castle County Police at (302) 573-2800. Citizens can also submit a tip via our website at http://www.nccpd.com. Tipsters may also call Crime Stoppers at (800) TIP-3333 or visit us on Facebook at New Castle County Police Department. Citizens who currently have the smartphone application are encouraged to use the “submit tip” tab to submit tips. Select a topic by using the “drop down” and complete the tip by “clicking” submit. The New Castle County Police Smartphone Application is free to download and available for all iPhone and Android smartphones.